If you have any questions or comments please fill out the form below and a Hocus Pocus representative will respond as soon as possible. The Floating Deck, another amazing effect from the creative mind of Tim Spinosa, gives you the ability to float a deck of cards anywhere, anytime, in any situation; six inches from your spectators nose! 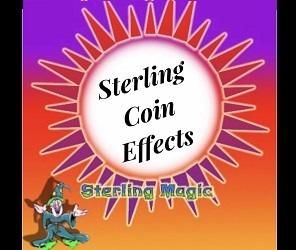 Check out our entire Sterling Coin Magic Category NOW! We Want Your Magic! Trade in or Consign with us today! 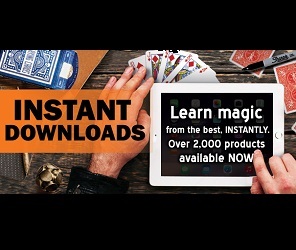 Check Out our Download Tricks & EBook Category for over 2,000 Downloads! 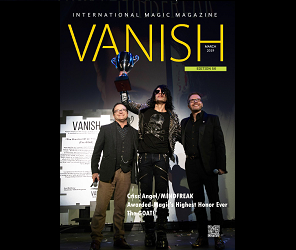 Vanish International Magic Magazine. A new magical magazine from Paul Romhany and it's a FREE DOWNLOAD! The magazine is an interactive PDF magazine - so if you are reading it on your computer then you can click on the links. 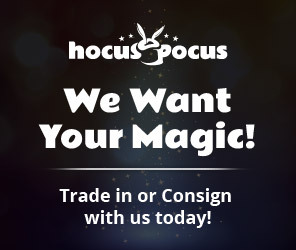 Hocus Pocus carries all the new releases from the world's top magicians and magic companies. 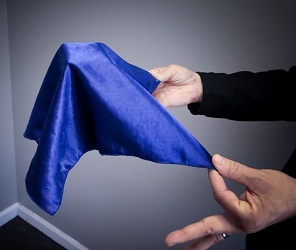 We also work with many professional magicians to produce their exclusive effects. 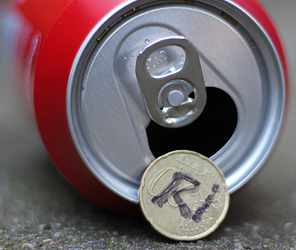 These partnerships allow us to bring the best magic effects to all of our loyal customers. © 2019 Hocus Pocus Magic Shop. All Rights Reserved.